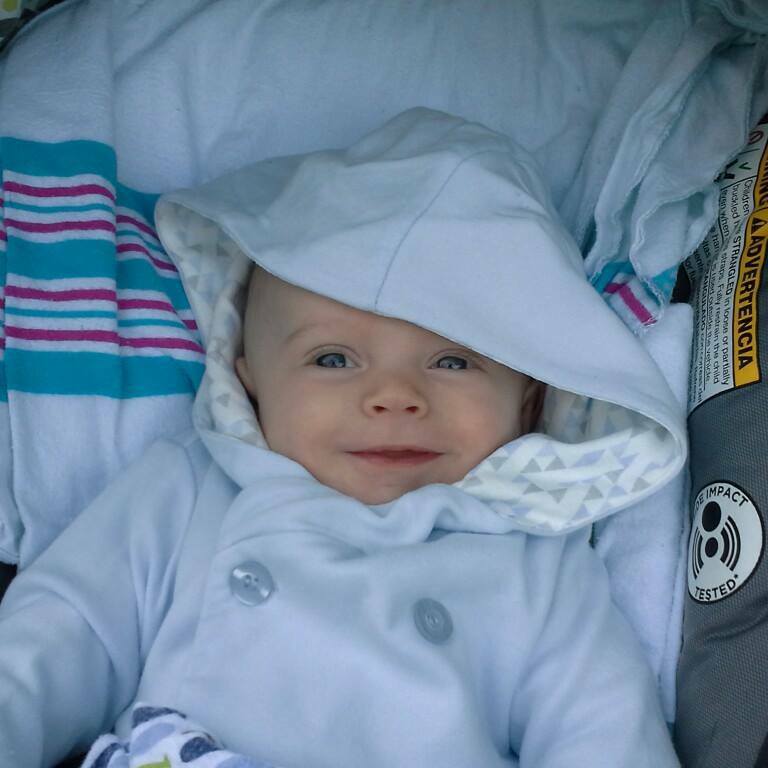 Marion County — Florida Highway Patrol Public Information Officer Sergeant Tracy Hisler-Pace said that 8-month-old Lucas Joseph Golebiowski passed away from his injuries following a car crash that occurred on Friday morning. The announcement was made Saturday morning. According to reports, A Nissan Altima driven by Kristiana B. Golebiowski, 33, of Ocala, was headed south on County Road 225A. Her son was strapped into his car seat in the back. Kristiana was traveling in front of a 1994 GMC van driven by Matthew W. Floyd, 34, of Nicholls, Gerogia, when Kristiana began to slow down to make a left-hand turn into a driveway. Floyd told troopers he saw the Nissan slow and traveled into the northbound lane in an attempt to pass the vehicle. In other words, Floyd passed Kristiana on the left as she was making a left-hand turn. Troopers said they have not determined whether or not Kristiana had used her turn signal. As the Nissan turned left, the GMC slammed into the left rear of the car. The impact forced the Nissan in an easterly direction onto the grassy shoulder of County Road 225A. The GMC flipped one time and came to its final rest facing north on all four tires. The force from the impact crushed the rear of the Nissan up into the back seat, where the baby had been sitting in his car seat. The infant was transported to UF Health Shands, where he died at 3:28 p.m., on April 17, 2015. Floyd was transported to Ocala Regional Medical Center with minor injuries. According to reports, the accident occurred at County Road 225A and Northwest 14th Street. Trooper Sergeant Hisler-Pace said FHP is still investigating the accident and that charges are pending. Ocala Post made the decision not to contact the family for an interview during this devastating time.